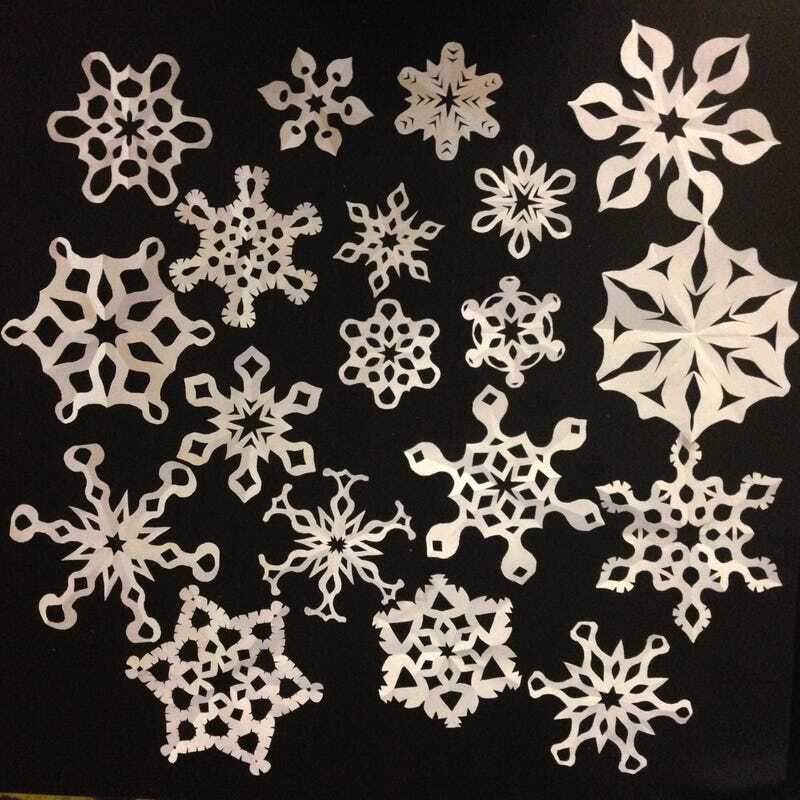 Since it doesn’t look like we’re going to be getting any snow, I cut some out of scrap paper! What are you all decorating with? Boughs of holly?